The most beautiful story on wine. 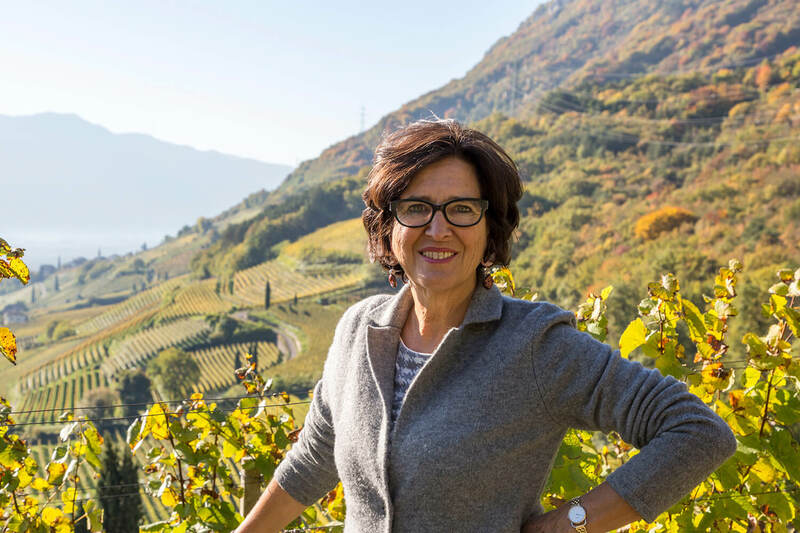 Elena Walch is a leading Alto Adige wine estate, in family hands, and belongs to the elite in Italian wine production, with international success. Encouraging quality and innovation, Elena Walch stood at the head of the Alto Adige quality revolution and has gained local and international esteem for her efforts. An architect by trade, Elena Walch married into one of the oldest and most significant wine families of the region and brought new, modern concepts to the traditional establishment. 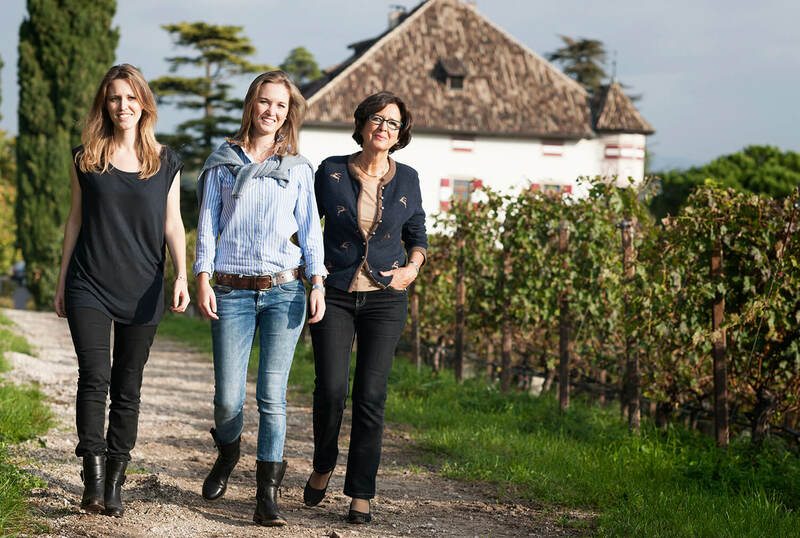 Now, the responsibility for the family business is being put into the hands of the daughters, Julia and Karoline Walch, already the fifth generation. The philosophy of the estate is dedicated to its terroir – the idea that wines must be the individual expression of their soil, climate and cultivation in the vineyard – and that this must be maintained according to principles of sustainability and passed on to the next generation. The firm belief that the quality of wine is created in the vineyard requires uncompromising work, taking into account the individuality of each vineyard. 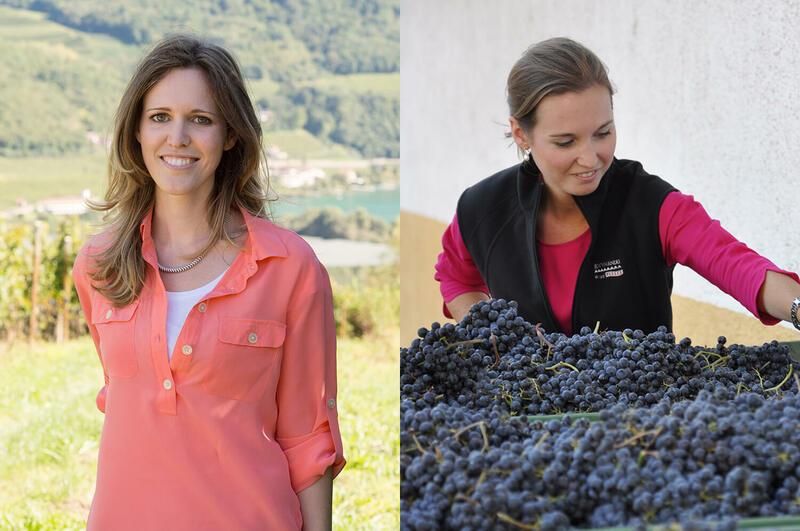 With 60 hectares in cultivation, including the two top vineyards VIGNA Castel Ringberg in Caldaro und VIGNA Kastelaz in Tramin, Elena Walch belongs to the most important protagonists of Alto Adige winemaking. The wines show character, elegance and great personality, reflecting the most professional winemaking. The superb climatic conditions and the excellent location of the vineyards produce fresh and fruity white wines as well as concentrated and velvety red wines. At Elena Walch, sustainability is not just a buzzword, but rather means setting goals and creating precedents.